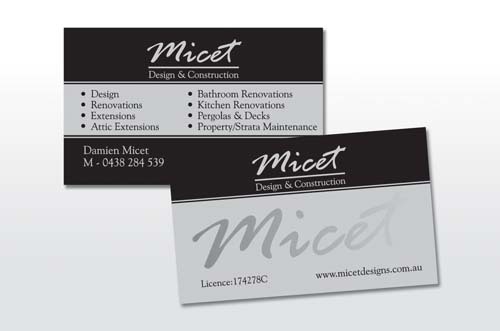 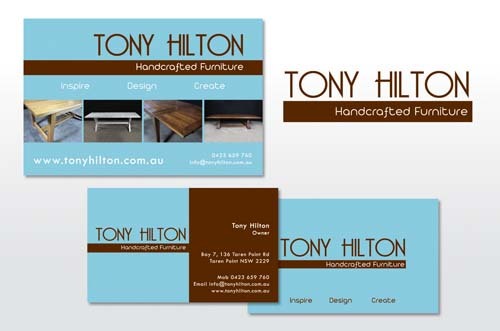 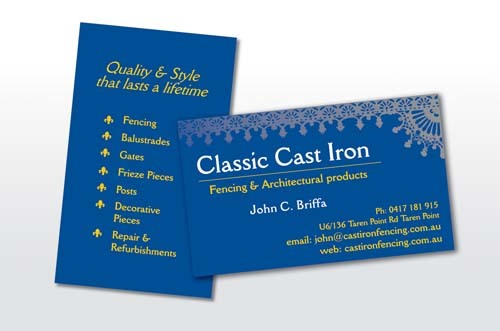 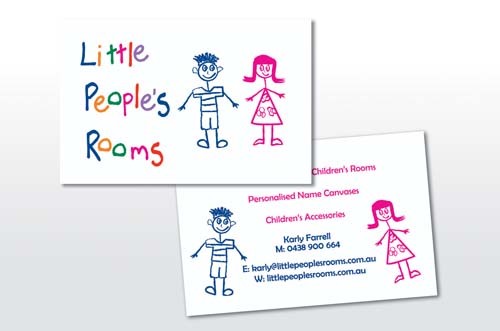 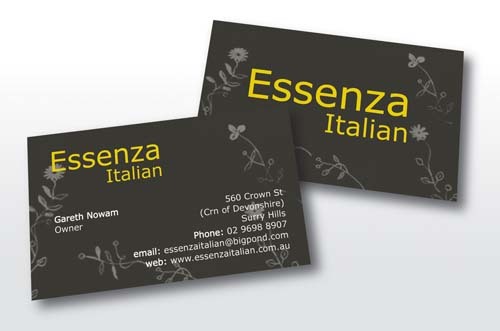 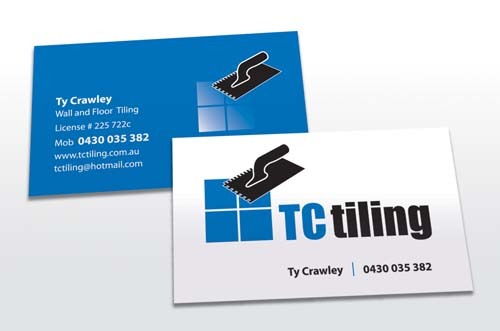 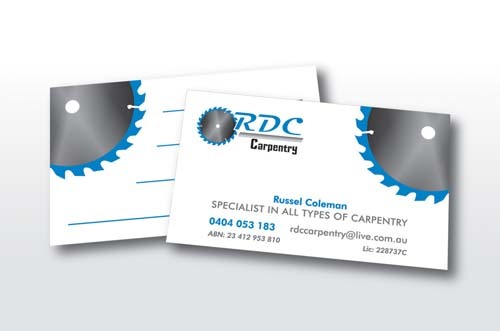 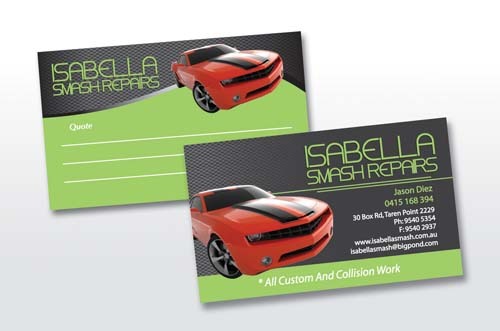 Just take a look at our range of high quality Business Card Printing and design options. 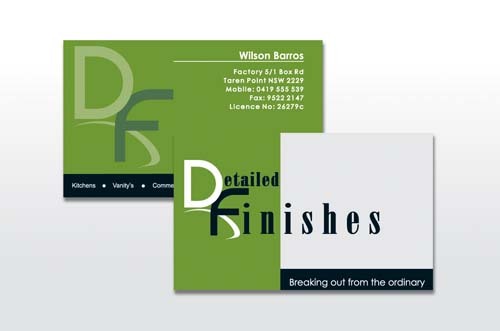 All are graphic designed to help you make the best possible first impression. 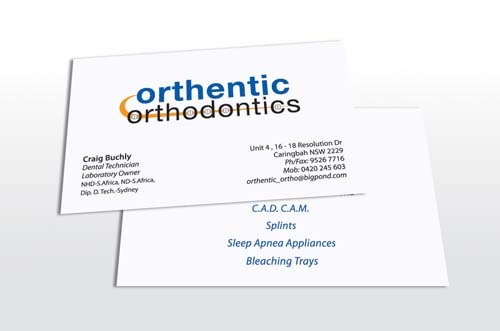 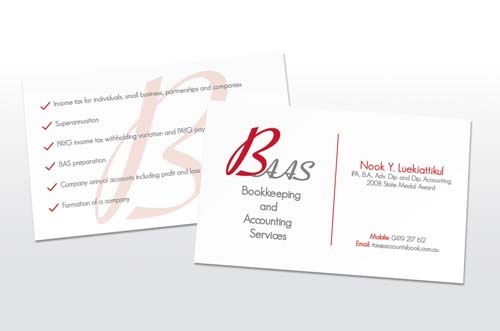 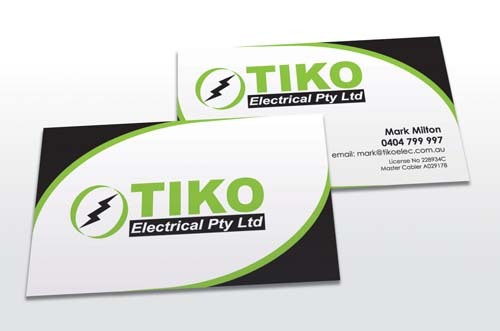 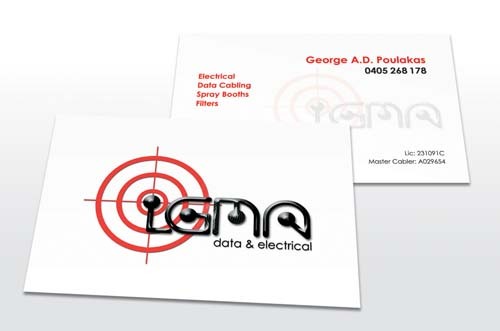 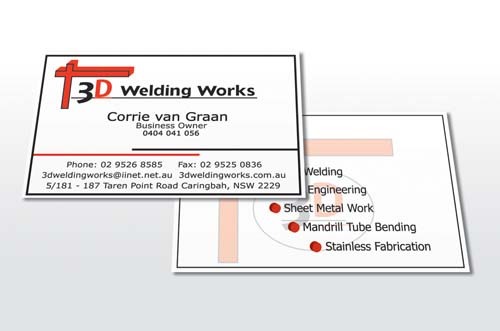 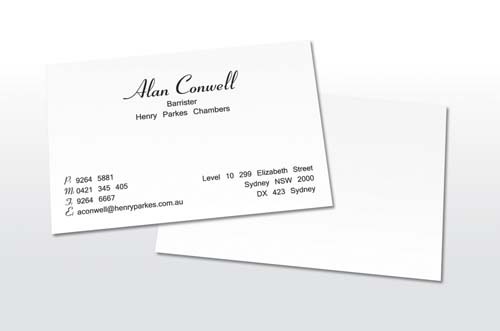 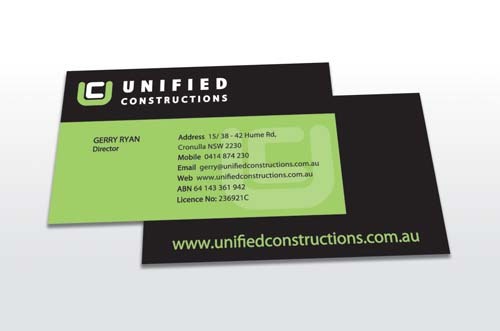 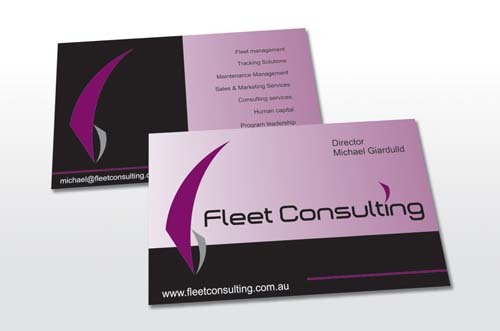 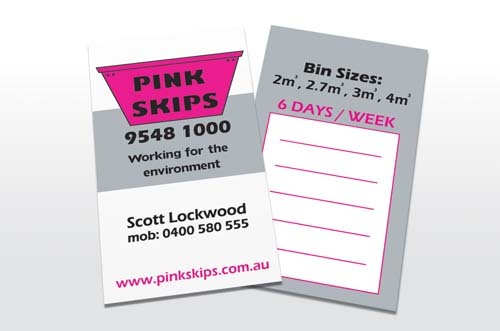 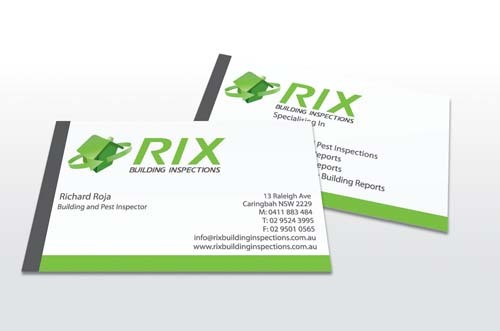 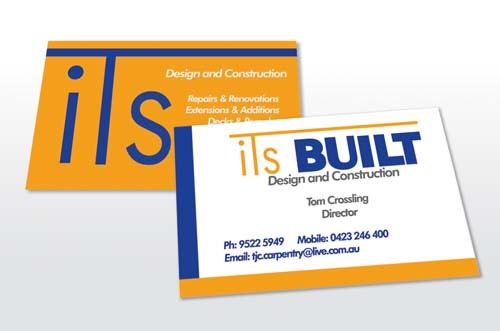 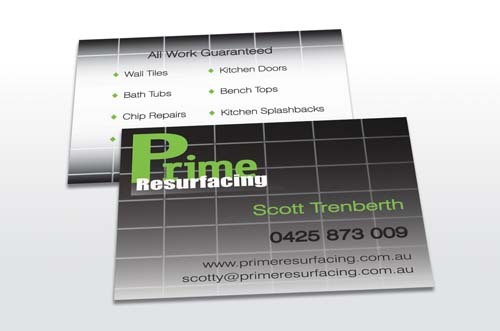 A great business card is a real asset to your business. 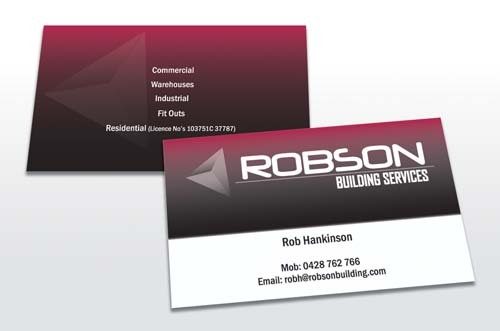 With our high quality off set printing, your business cards can be printed single or double-sided in high definition colour. 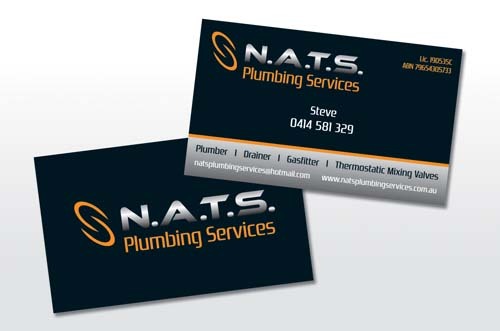 Every business card we design is unique and completely tailored to suit your business. 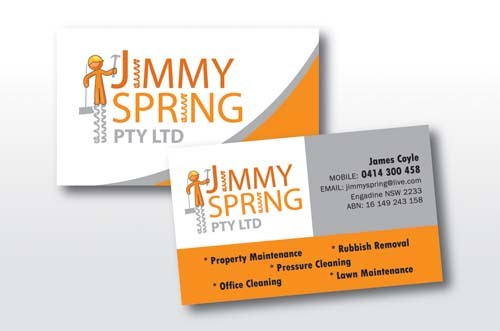 Our Business Packages offer you the options of having personalised logo designs and branding concepts for your new business. 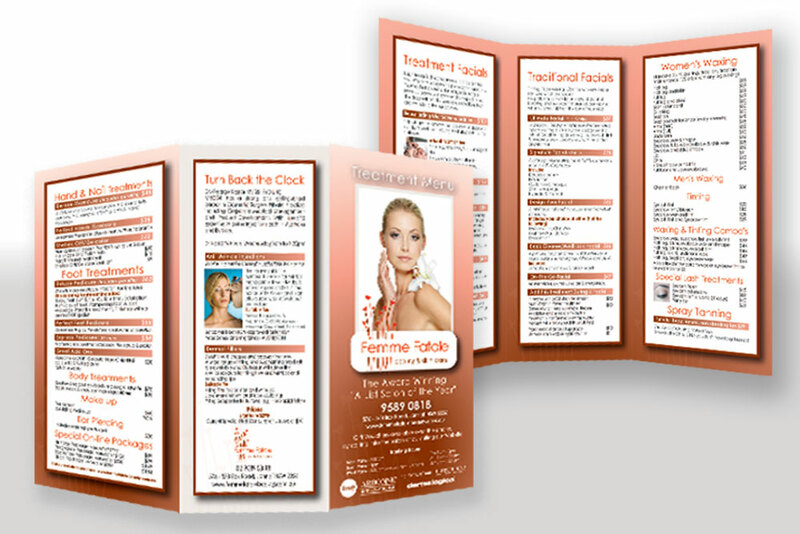 Our Flyer Printing and Brochures have a variety of paper stocks and finishes available. 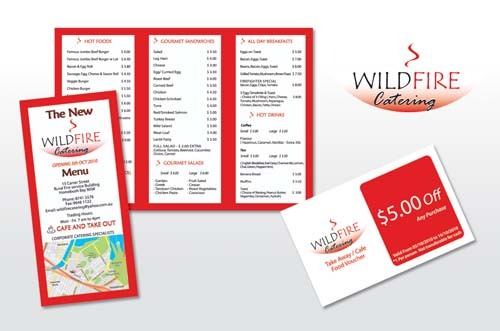 You can also have multi-page flyers printed, which are perfect for menus and marketing material. 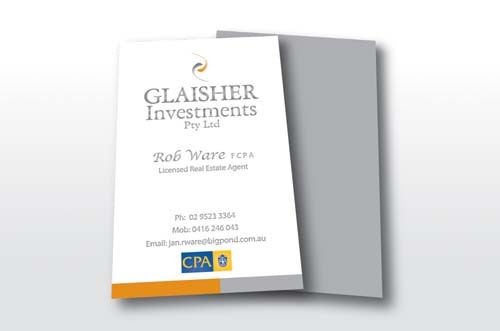 Calendars, price lists and real estate promotional material all have the option of being printed on a quality 420gsm carded stock with either a gloss or matt cello glaze finish. 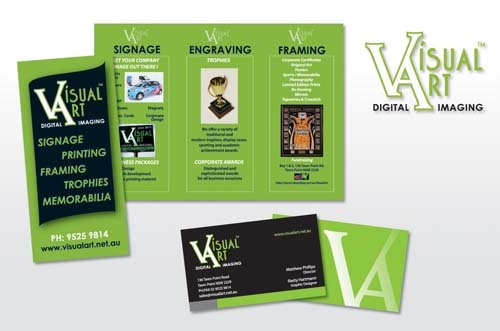 Visual Art can also design and print envelopes, swing tags, discount cards, letterheads and all types of stationery. 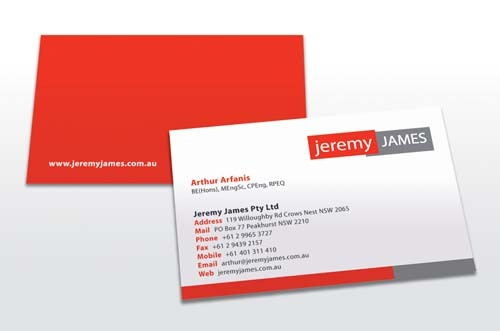 We offer quality 420gsm stock for your Business Card Printing. 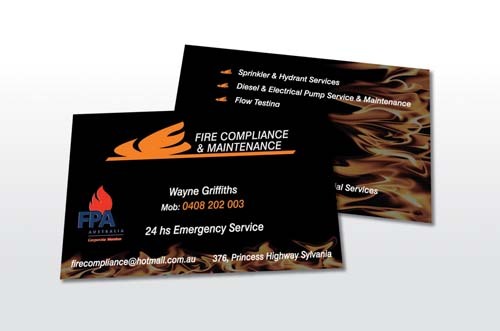 Tailored business printing packages complete from design to print available. 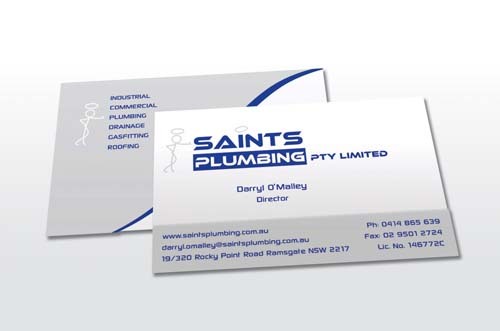 From design to print, colour is accurately managed, so there are no nasty surprises when you collect your finished Business Cards.